If you’re looking for partners to help maintain your commercial air conditioning in DFW Metroplex, then you’ve come to the right place. Here at Enertia Heating and Cooling, we provide a comprehensive maintenance service, designed to maximize the uptime of your HVAC systems and minimize the amount of time that they are out of action. 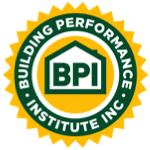 Our maintenance services are fundamentally different from those of other providers. Rather than just sticking to a rigid schedule, we help you organize maintenance around the needs of your machines. With our help, you can proactively prevent problems before they arise, and identify issues that need to be addressed now before they cause a problem in the future. As such, we offer a kind of partnership approach on the understanding that an operating air conditioning system is fundamental to the operating capacity of your business. When you lose control over your environment, you may have to close your doors to customers or send workers home. Here at Enertia, we have many years of experience helping companies like yours maintain their air conditioning hardware in the DFW Metroplex area. With our help, you can keep your systems in excellent working order for longer and snuff out potential issues before they have a real-world effect. The great thing about Enertia is that by choosing us, you eliminate your risk. All engineers at Enertia are fully ensured, protecting your business from costly damage bills. What’s more, they’re also fully licensed, meaning that you don’t have to worry that they might not have the right skills to carry out the work to a high standard. Dozens of businesses all across the DFW Metroplex area trust in us to provide high-quality maintenance services for their HVAC systems. We’ve worked with practically every industry to deliver solutions that allow companies to keep control over their environments with almost no downtime. Our maintenance work helps to keep energy costs to a minimum while at the same time, ensuring that you get maximum value out of your current hardware. Are you worried that we might not be able to repair your particular HVAC system? Don’t be. 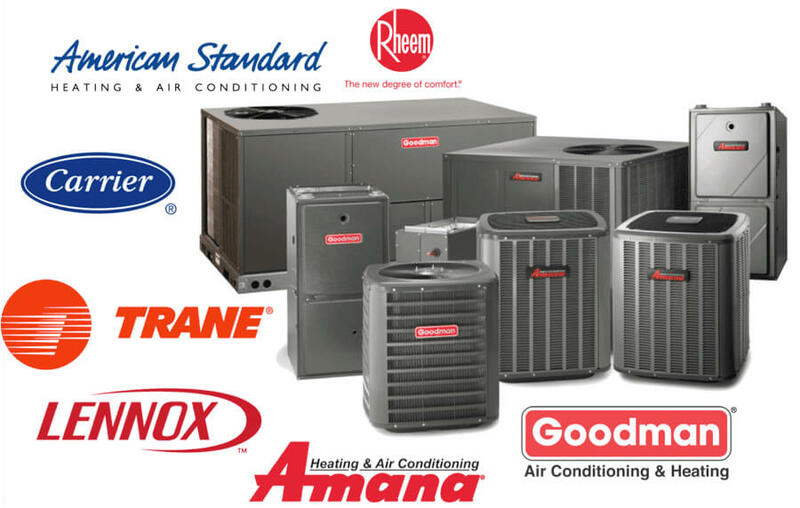 Unlike some companies in the DFW Metroplex area, we are able to fix air conditioning units made by every brand on the market, including Trance, Carrier, American Standards, Goodman, Lennox, and Amana. We’ve helped companies in practically every industry in DFW Metroplex maintain their air conditioning units, including restaurants, food service businesses, hotels, educational establishments, senior homes, and movie theatres. And we can help you too. Our service maintains your HVAC systems, improves efficiency, and dramatically reduces the chances of a failure in the future. With us, you can boost your uptime, reduce your risk of downtime, and keep your costs to a minimum. Get in touch with us today to find out more about how we can help you maintain your air conditioning units in DFW Metroplex. You’ll be glad you did.